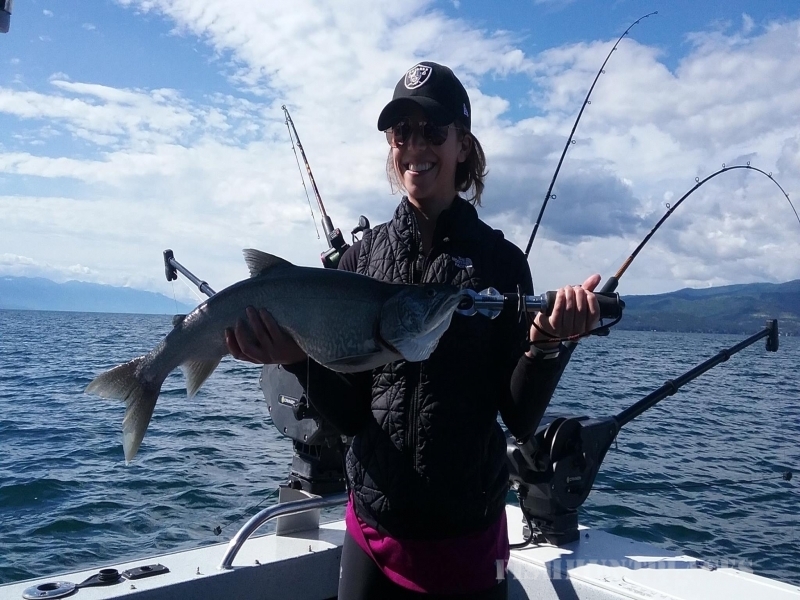 A Able Fishing Charters and Tours, located in Montana’s Flathead Valley, near Glacier National Park, is like no other area fishing guide service. 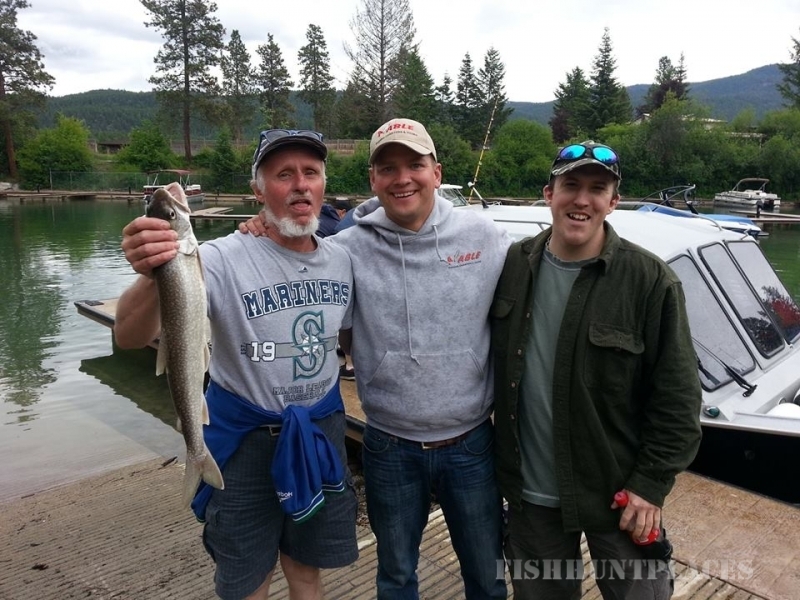 When it comes to fishing, touring and exploring Montana’s Glacier Country, we offer MORE! 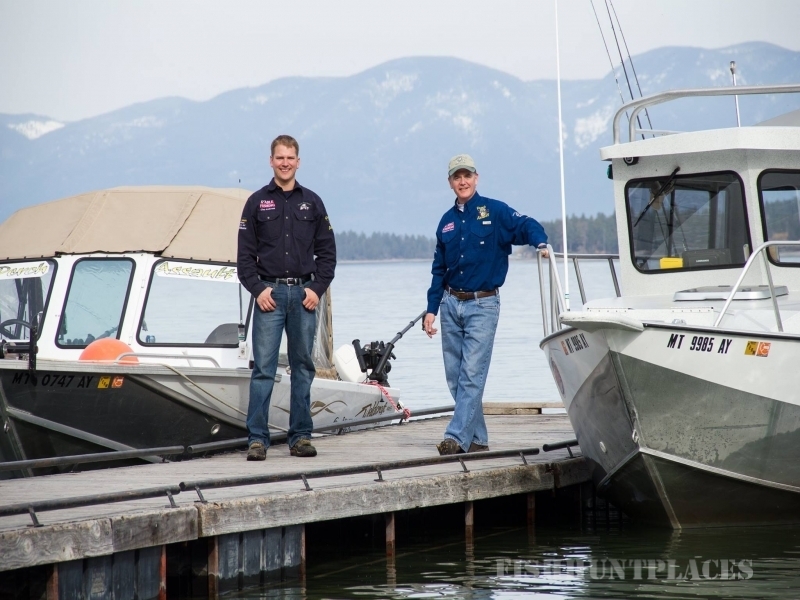 More FISH species – More LAKES – More BOATS – More ICE HOUSES and more VALUE! 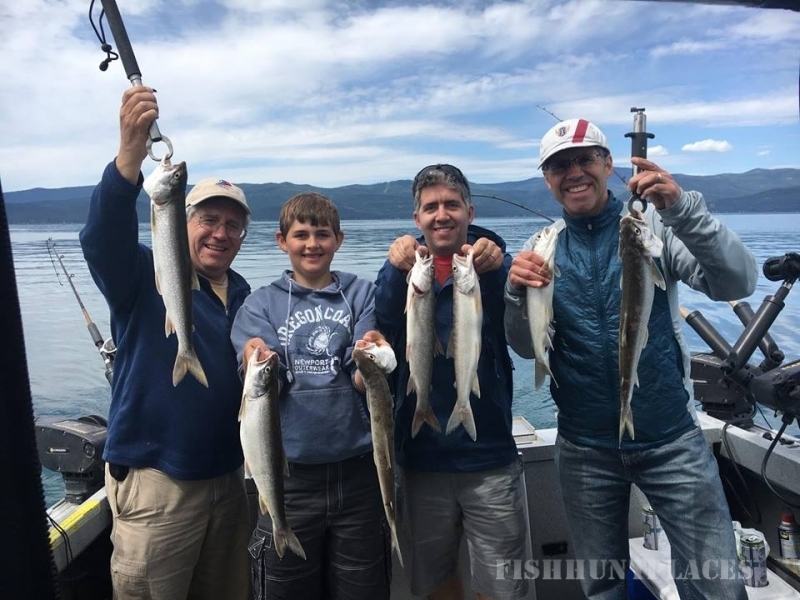 Whether it’s fishing Flathead Lake, Montana for trophy Lake Trout (mackinaw), touring Flathead Lake and exploring Wild Horse Island, or Rainbow Trout fishing on Bitterroot lake, your fishing adventure can best be experienced with A Able Fishing Charters and Tours. Winter brings guided Ice Fishing with passionate and knowledgeable guides. 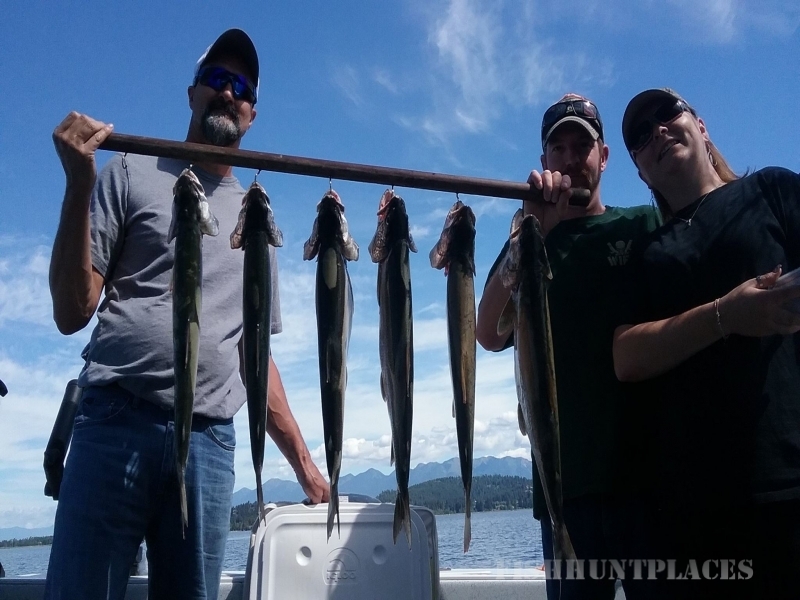 With quality equipment, high standards and decades of combined experience, A Able Fishing works diligently to ensure your success and enjoyment on the water, no matter where we take you. 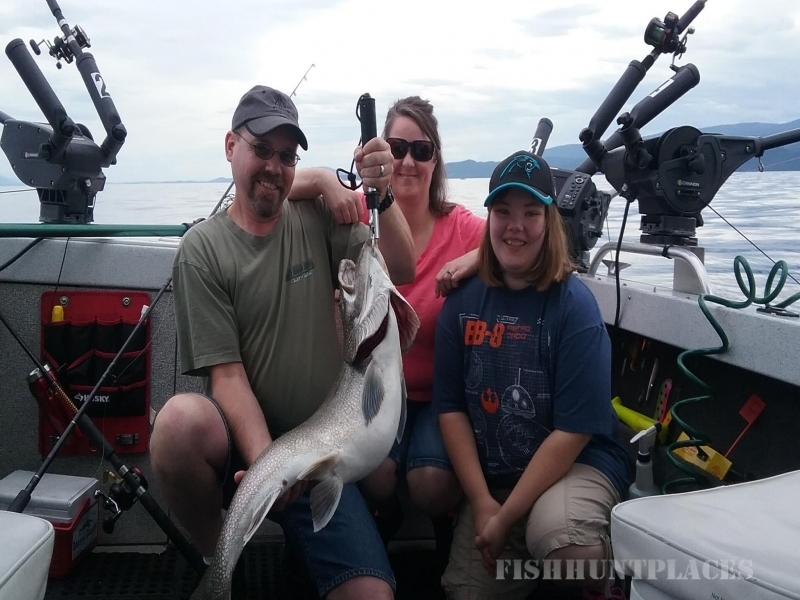 At A Able Fishing Charters, we “Make Memories Happen” since 1987. So… WELCOME ABOARD! We are glad you are here!